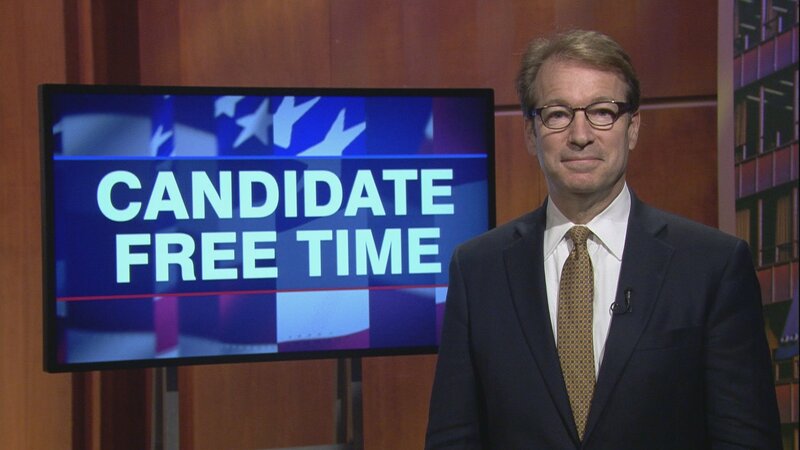 Video: Peter Roskam tells voters about his platform. Learn more about Candidate Free Time. Hello, I’m Peter Roskam and I’m honored to represent the Sixth District in Congress and advocate for good government policies that reflect our constituency. There’s a lot of name-calling and finger-pointing in Washington. During my service in Congress, I’ve tried to strike a different tone which is why Georgetown University’s Lugar Center named me as the most bipartisan member of the Illinois Congressional Delegation and one of the top 25 most bipartisan members in Congress. I worked hard to bring real tax relief to the residents of the Sixth District through the Tax Cuts and Jobs Act and because of this legislation, we’ve seen $1 billion in tax relief in the Sixth District alone. Working with Democrats and Republicans, we were able to pass thoughtful and important legislation to combat the opioid epidemic that has plagued our district and our country. I’ve supported healthcare reform that will protect those with pre-existing conditions and give Americans more quality care options. I pushed to restore full funding for the Great Lakes Restoration Initiative and secure significant funding for West Chicago’s toxic cleanup. I’ve demonstrated the capacity to bring people together. I’ve worked with my party when it’s appropriate and I’ve stood up to my party when necessary to represent the district and our community values. I stood with my district and voted against a measure which would create additional hurdles for individuals with disabilities to receive reasonable accommodations in the workplace. Our country has seen a decline in civility and an increase in vitriolic rhetoric - residents of the Sixth District have already rejected this type of destructive discourse. As long as I’m in Congress, I will continue to put in the hard work, put politics aside and work respectfully with Democrats and Republicans to reflect the values and interests of the 6th District. Thank you and I ask for your vote on November 6th.